Experience with basic computer programs such as Microsoft Word, Excel and PowerPoint. Experience in public speaking, programming and/or customer service preferred. Knowledge of native wildlife,fish, and native plants,skilled in outdoor related activities such as hunting,fishing and the ability to present educational and recreational programs to audiences ranging from youth to adults. Good verbal and written communication skills. 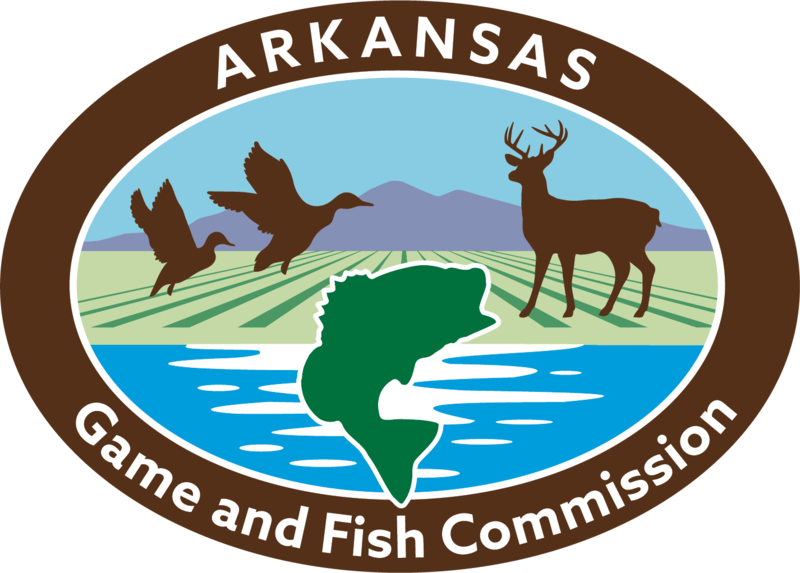 General knowledge of the Arkansas Game & Fish Commission, agency programs and projects. General knowledge and skills relating to tools used for projects in outdoor gardens and flower beds.The ability to lift 50 pounds and work in inclement weather. Will work with the Governor Mike Huckabee Delta Nature Center staff and volunteers in providing a wide range of conservation educational programs and events for youth and adults during our summer programming schedule. Assist with special events, general programming,and greeting & assisting visitors. Assist with improving and maintaining native plant gardens (planting, mulching,weeding,watering), education animal exhibits, watchable wildlife areas, and trail maintenance & development.